Repleniss is a high dose multi-strain probiotic providing 50 billion CFU per sachet supporting normal gastrointestinal function. Repleniss is recommended for those who wish to increase their intake of dairy free probiotic support. 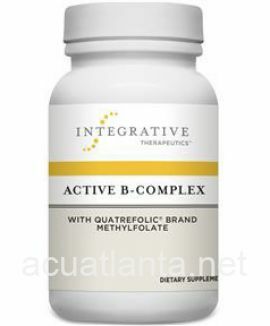 Repleniss is part of InterPlexus Probiotics product line. Répleniss is a high dose multi-strain probiotic providing 50 billion CFU per sachet. 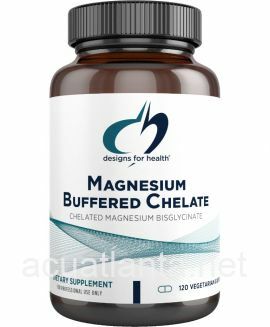 It contains three select dairy free probiotic organisms (La-14, Ls-33, Bl-05) plus inulin as a prebiotic to encourage dominance and continued growth of beneficial flora. 1 sachet a day for 7-14 days. Mix in nonchlorinated water, juice, milk or yogurt. Proprietary blend of 50 billion microorganisms per sachet/ packet of Lactobacillus acidophilus, Bifidobacterium bifidus, L. salivarius. 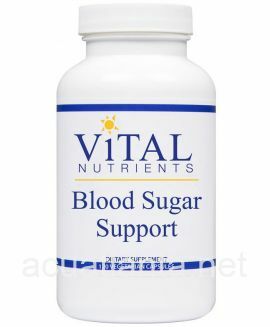 Other ingredients include FOS (oligoglucans and oligofructans). Repleniss product is available only from licensed healthcare professionals. 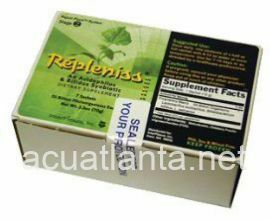 Buy Repleniss Online here at AcuAtlanta.net or our clinic. 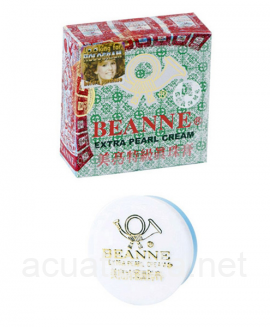 Customer who purchased Repleniss 7 sachets online also bought the following products which may be of interest to you.